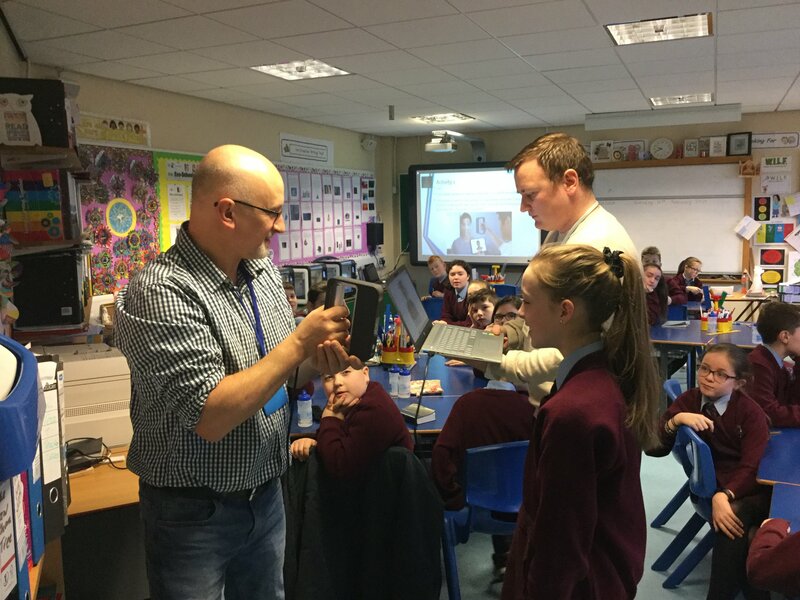 At Educate 3D printing, our aim is to educate children on the future developments of 3D printing by removing the boundaries and bringing 3D printing workshops to the classroom and youth programmes throughout N. Ireland. We can change your classroom/Youth club into a 3D printing lab, that enables the children of the next generation to bring their ideas to reality. - Learn about the facinating world of 3D printing, its applications in the modern world and how it will affect their futures.